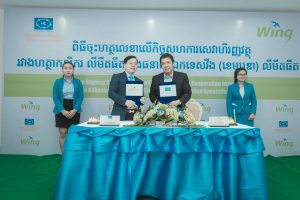 Phnom Penh – August 27, 2018 – As more Asia Pacific markets transition into cashless societies, Mastercard today announced plans to enhance existing QR-based mobile payment services in Cambodia, in partnership with Wing​​ (Cambodia) Limited Specialised Bank. Harnessing the power of mobile technology, the MasterPass QR payment solution is a part of its ongoing commitment to enabling greater convenience for cardholders and merchants with secure, quick and easy-to-use digital alternatives to cash. The announcement builds on Mastercard’s existing partnership with Wing, to launch a virtual payments card in the market, in January this year. 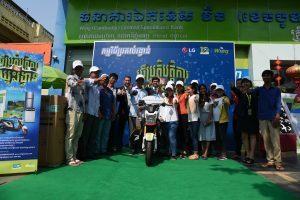 In Cambodia, industry research found that consumer adoption of mobile services, including finance, utilities and transport, stood at 74 percent in 2017, indicating significant consumer appetite for digital services. With MasterPass QR, consumers in Cambodia will be able to simply scan the QR code and process the payment from their mobile phones. “This partnership with a global company like Mastercard further exemplifies Wing’s aspiration to create a viable and profitable cashless ecosystem of agents, partners, consumer, corporate, SME and micro merchants and institutions that penetrates both city and small communities,” Mr. Malolos added. Overall, research conducted by Mastercard showed that cardholders in Southeast Asia felt that convenience and control were the most appealing aspects of MasterPass QR. 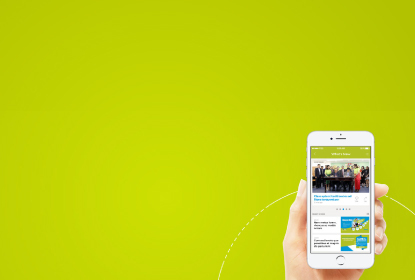 Over 73 percent of respondents said that the mobile payment solution would fulfil a need for a payment process, due to its ease of use and low cost of deployment. 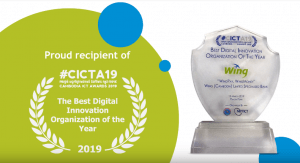 The announcement carries on momentum from the launch of Bharat QR, the world’s first interoperable QR code acceptance solution in India, and the introduction of a standardized QR code in Thailand. Mastercard is now working closely with banks and non-banking financial service providers across the Asia Pacific region to roll this out the QR solution in other countries such as Vietnam, Taiwan, Sri Lanka and Singapore. MasterPass QR leverages the EMVCo Merchant Presented QR Code standard to enable merchants to receive Mastercard payments without a point-of-sale terminal. Moreover, Mastercard cardholders simply scan the EMVCo standard QR displayed by the merchant via their banking app to make payment. MasterPass QR payment solution is compliant with global EMVCo QR standards. Mastercard has worked with EMVCo and other industry players to ensure consistency in QR codes both generated and captured on a consumer’s mobile phone. 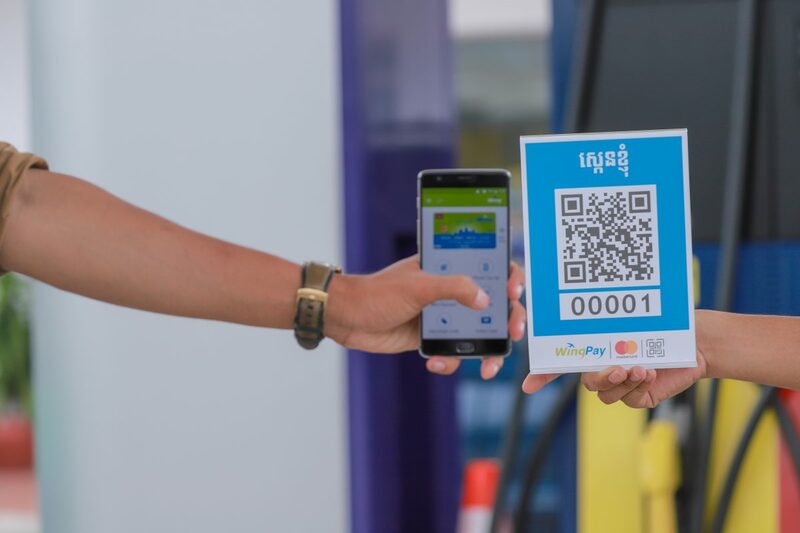 The release of the EMVCo QR Codes Specification in July 2017 has further propelled the proliferation of the interoperable QR Standards for QR Payments across Asia. Implementation of these standards mean that merchants can now display a single QR code to accept different types of payments, and significantly simplifies the consumer and merchant experience in QR payments. In this way, MasterPass QR provides small and medium enterprises (SMEs) with a simplified and cost-effective transaction solution. In compliance with global EMVCo standards, merchants are ensured a fuss-free system of receiving payments from various providers in a standardized manner using a unified QR code for all of their customers. Cardholders too, are empowered to leave their cards and cash at home and make payments at merchant outlets, unmanned kiosks or vending machines simply by using their mobile phones. Put in control of their transactions, cardholders authorize the payments from their mobile devices and are guaranteed a seamless and secure experience each time. 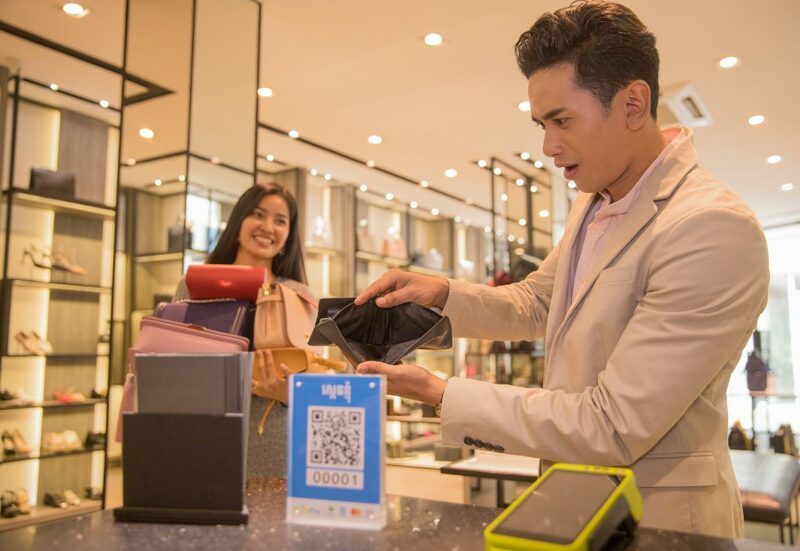 The MasterPass QR solution also subsequently supports cross-border transactions as it allows tourists visiting countries, including Cambodia, to easily make payments for necessary purchases without having to face any language barriers.